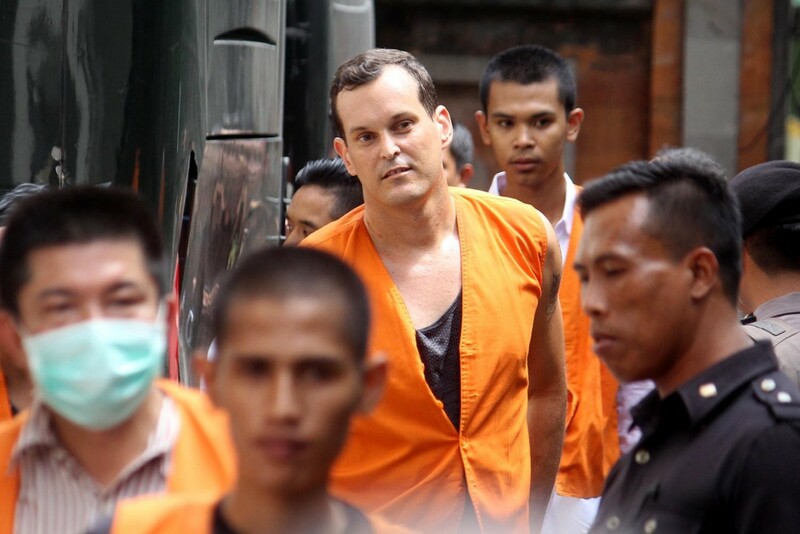 The Denpasar District Court has sentenced Australian Thomas William Harman to three-and-a-half months in jail for shoplifting. The panel of judges found Harman guilty of stealing a pair of sunglasses from a duty free shop at I Gusti Ngurah Rai International Airport in Bali. “We declared the defendant guilty of violating Article 362 of the Criminal Code [for theft],” presiding judge Ida Ayu Nyoman Adnya Dewi said on Tuesday. The sentence was lighter than the six months demanded by the prosecutor. Harman, 31, was arrested at the airport on July 30 after he was caught stealing a pair of Gucci sunglasses from a duty free shop at the airport’s departure area. He was about to depart on a flight to Perth the same day. His illicit act was captured on the airport’s closed-circuit television (CCTV). Judge Ida said Herman’s conduct had caused a loss to PT Inti Dufree Promosindo, the company that runs the shop, and he had also caused restlessness in the community. The judge also took into account some mitigating factors, namely the defendant’s polite conduct during the trial, admittance of guilt and expression of regret. Harman only needs to serve five days of his sentence because he has been in detention since July.